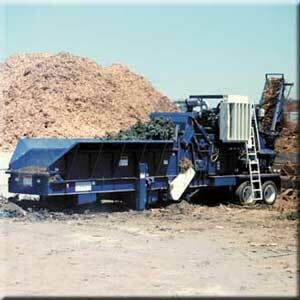 Peterson Pacific Horizontal Recyclers feature our patented grinding system, and are the safest and most productive design on the market today. Our design is often imitated, but the original is still the best. Peterson Pacific Corporation, PO Box 40490, Eugene, OR 97402. Tel: 541-689-6520; Fax: 541-689-0804.